Reading and share top 2 Umakant famous quotes and sayings. 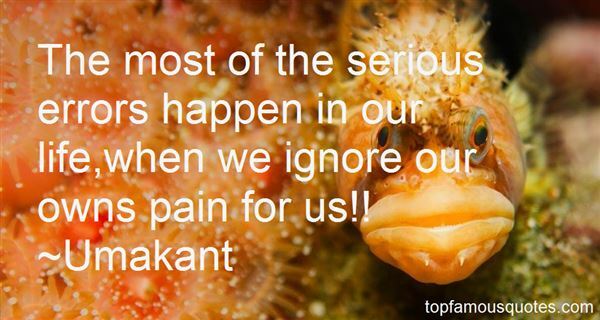 Browse top 2 most favorite famous quotes and sayings by Umakant. Then, the question I asked myself was: Do I look pretty? Now the question I ask is: Do I look strong?"